AT Information Products showcased a number of new technology solutions at Pack Expo Chicago in Nov 2017. 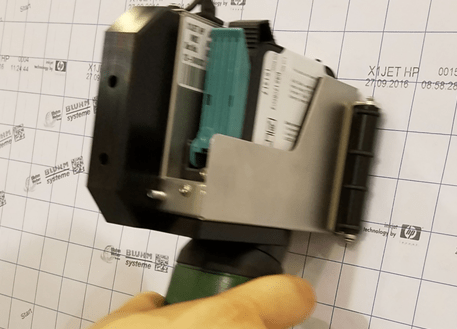 There was much buzz about our Handheld Coder that prints seamlessly on boxes and other packaging. See AUTOPRINT® in Action via video or brochure below.